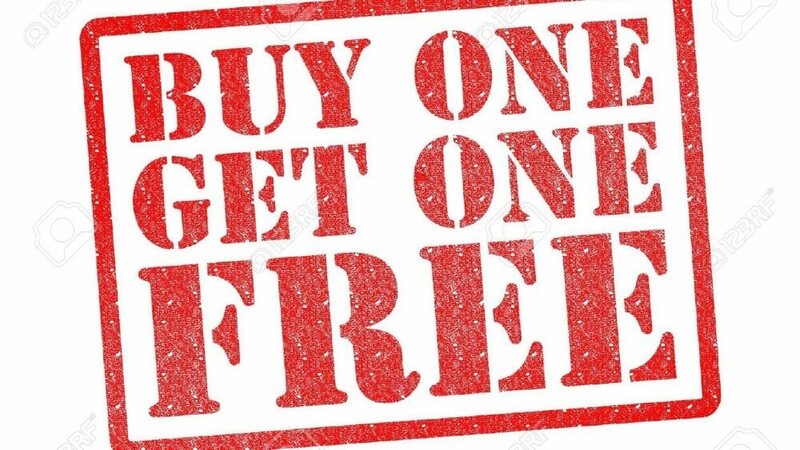 Customers can now enjoy an exclusive “Buy-One-Get-One-Free” offer on suits from The Professional Tailor through making online reservations at Tailor-M.com! 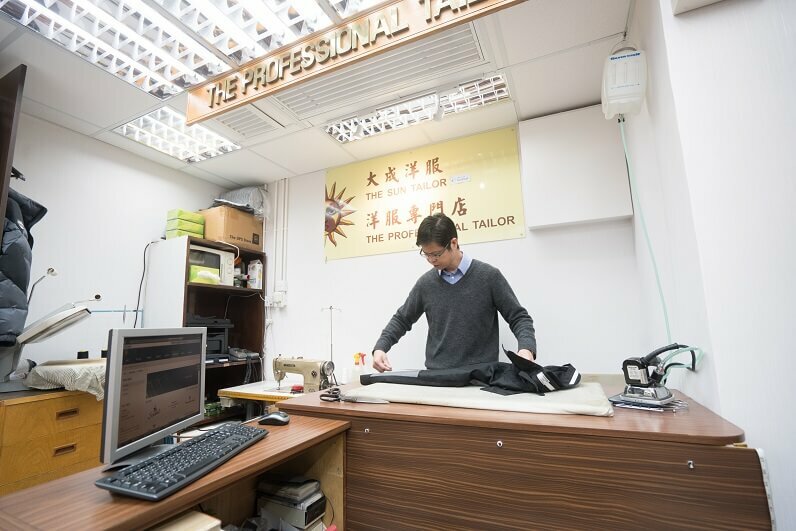 The Professional Tailor was founded by Mr. Cheng, and is now managed by Mr. Henry Kwok. 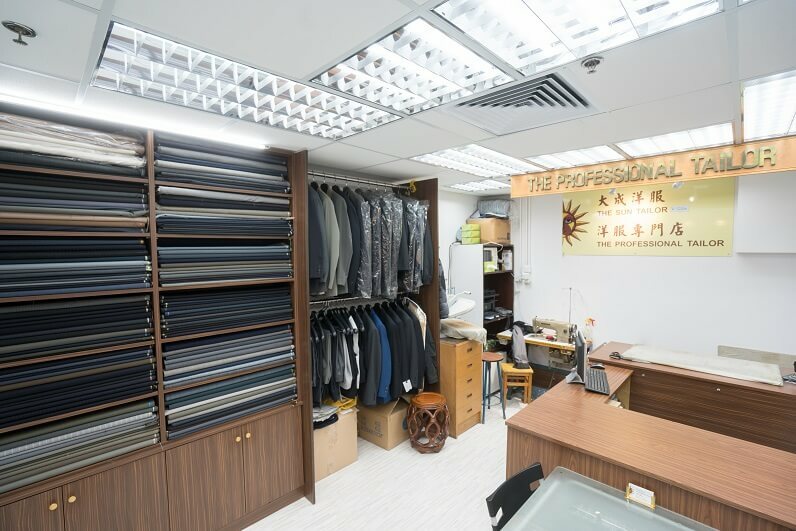 His customers respect Mr. Cheng is for making quality suits, as well as recognise their service quality highly. Customers can now purchase a 2-piece suits made of Scatex Super 150s Wools & or Pal Zileri Italian woven (original price: HK$5,500), and get another suit of selected fabrics for FREE! 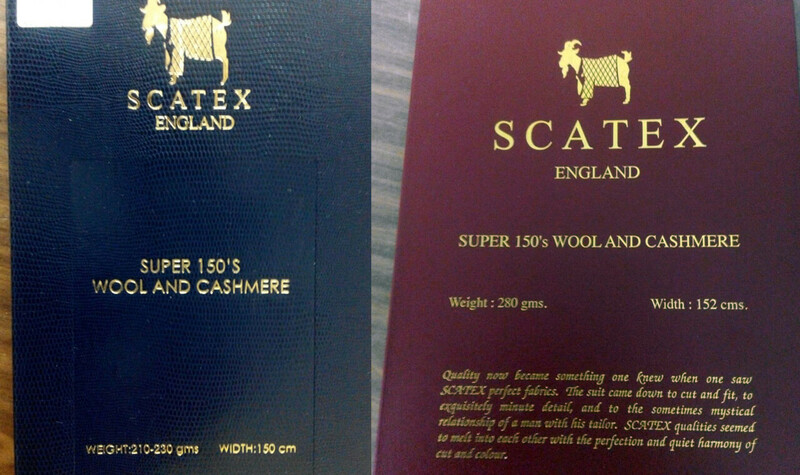 Scatex Super 150s wool & cashmere 210-230gms is a fine quality British fabrics of light to medium weight, durable, suitable for frequent travellers and all seasons in Hong Kong. 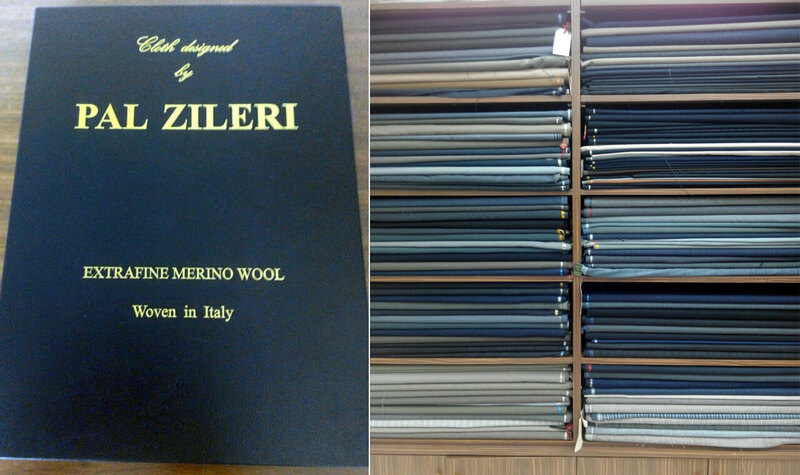 Pal Zileri woven in Italy is extrafine merino wool, medium in weight. It is soft and breathable, and provides warmth without overheating the wearer and drawing moisture away from skin. To redeem the offer, please click here, then press “Online Reservation”, and make an online appointment with The Professional Tailor before 30 June 2017. 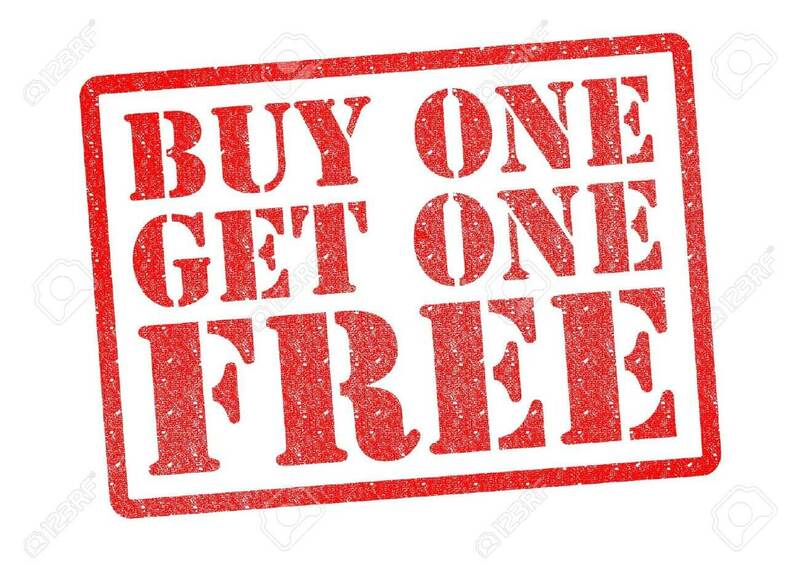 To enjoy this offer, customers are required to make an online appointment through Tailor-M website by clicking here. Customers who walk-in the shop without making an online appointment are not eligible for the offer. Offer is on first-come-first-serve basis and valid until 30 June 2017. Tailor-M team: – Highlights of the month from the online tailoring platform.